Meg Loadholt received her AAS in Dental Hygiene from Hudson Valley Community College in Troy, NY and her BS in Dental Hygiene from Old Dominion University in Norfolk, VA. She acquired her MA in Adult Education from the University of Rhode Island in Kingston, RI and began teaching in the fall of 1990 at the Community College of Rhode Island’s Dental Hygiene program where she was the Coordinator for Dental Hygiene 1 and 4 and also acted as the OSHA officer and NERB coordinator. In the fall of 1999, she taught pre-clinical Periodontology and scaling and root planning to pre-doctoral dental students at the Henry M. Goldman School of Dental Medicine in Boston, MA. In 2001, she retained her teaching position and took on the Directorship of the Externship program for 4th year dental students. Currently she is the Program Coordinator for the Dental Hygiene program at Springfield Technical Community College and also the ADEX coordinator. Jane Gauthier has been the QCC Program Coordinator of Dental Hygiene Education for fifteen years. She was an instructor in for QCC Dental Hygiene Program for 10 years prior to assuming this position. She has been involved in the preparation of two self-study reports and is currently preparing for a third site visit in 2020. 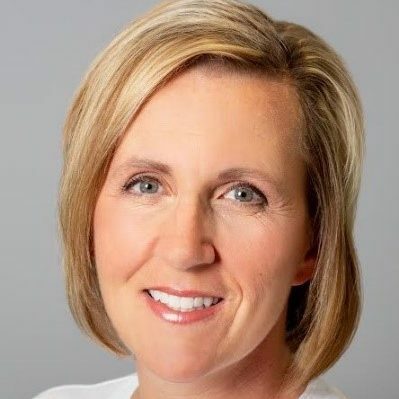 Denise Tétreault is an Associate Professor at Regis College, the Program Director of the Dental Hygiene Department and a Registered Dental Hygienist. She holds a Local Anesthesia Permit L, and CPR certification and is a member of the American Dental Hygienists Association, the Massachusetts Dental Hygienists Association, Southeastern Massachusetts Dental Hygienists Association, the American Dental Education Association. She is also a Consultant Member for the Commission on Dental Competency Assessments. Career highlights include being named Dental Hygienist of the Year (2006- Southeastern Massachusetts Dental Hygiene Association) and speaking to a group of former students in continuing education classes on the topic of dental local anesthesia. 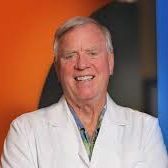 She also regularly facilitates the state-mandated Local Anesthesia continuing education course for practicing dental hygienists who are seeking to acquire the Local Anesthesia permit. 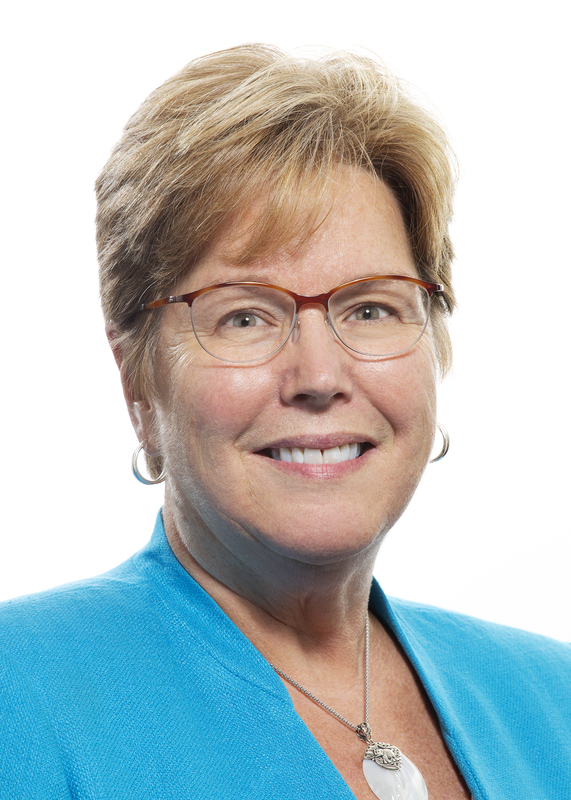 More importantly, a career highlight is that she has been instrumental in transitioning students from the sudden and unexpected closing of the Mount Ida College Dental Hygiene Program in May 2018 to Regis College, as well as facilitating the successful transfer of CODA accreditation in collaboration with Dr. Karen Hallisey-Pesa. Elaine Hopkins Madden graduated from the Forsyth School for Dental Hygienists/Northeastern University with an A.S. degree in Dental Hygiene. She holds a Bachelor of Science degree from Northeastern University and a Master of Education degree from Bridgewater State College. 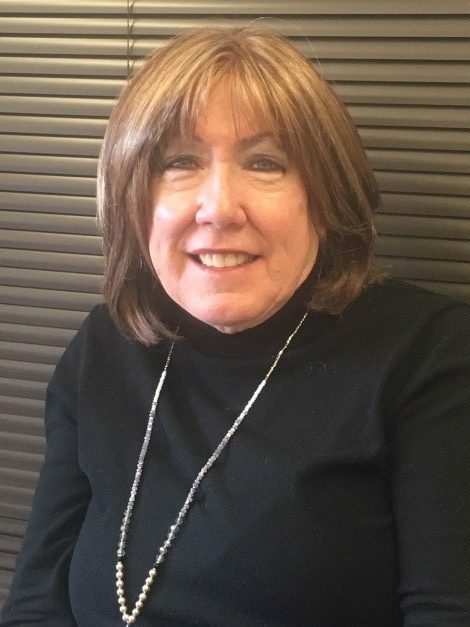 Ms. Madden has been a faculty member in the Dental Hygiene Program at Cape Cod Community College for more than 30 years, serving as Program Coordinator during 12 of those years. She assumed the position of Dental Hygiene Program Director in the summer of 2016. 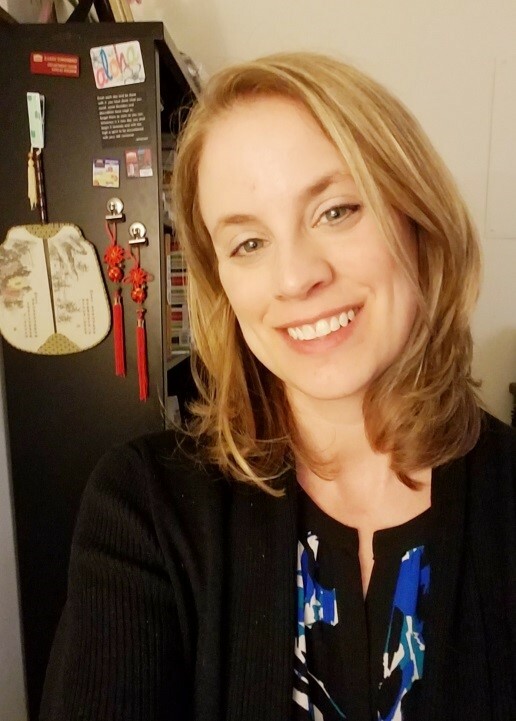 Ms. Madden has experience in curriculum development and review, and has participated in several program self-studies and CODA site visits over the years at CCCC. 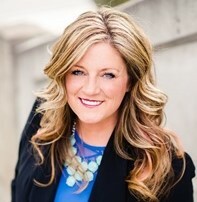 She is a Registered Dental Hygienist, and is a member of the American Dental Hygienists’ Association and the American Dental Education Association. 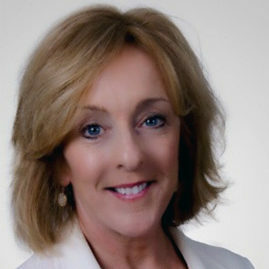 Karen Townsend, RDH, MS is Director of Dental Hygiene Education at Middlesex Community College. Karen attended Forsyth School for Dental Hygienists and earned her BS in Dental Hygiene from Northeastern University. 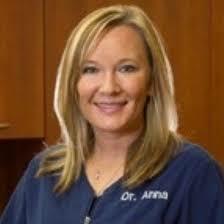 Karen’s clinical experience includes Perio/Surgical, General/Family and Pediatric practices. After discovering a passion for teaching, she attended the University of Maryland and earned her MS in Dental Hygiene Education. 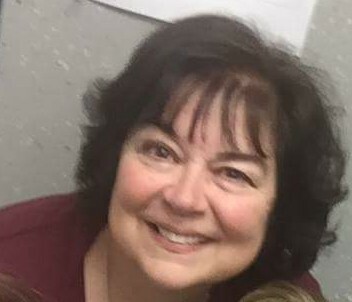 Karen has been teaching at Middlesex Community College since 2003 and has expertise in the areas of Head and Neck Anatomy, Histology and Embryology, Local Anesthesia, Preclinical and Clinical Dental Hygiene. In 2011 Karen assumed the position of Department Chairperson, and subsequently Director of Dental Hygiene Education. Karen most recently lead a successful CODA self-study and site visit in December of 2016 and is excited to share her experience and helpful advice! Dr. Cynthia Stegeman came from the University of Cincinnati as Department Chair and Professor in the Dental Hygiene program. She taught Oral Anatomy, Histology and Embryology, Radiology, and Nutrition. In addition to being a registered dental hygienist, she is also a registered dietitian and certified diabetes educator. Cyndee received her doctoral degree in Curriculum and Instruction, Instructional Design and Technology. She has worked in private practice, hospitals, community, academia and now in a corporate venue. 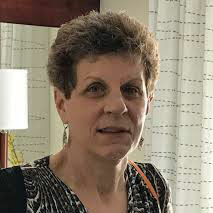 Her unique blend of health care experiences lends to numerous publications in professional journals and presentations at state, national and international conferences. She just recently published the 5th edition of her textbook, The Dental Hygienist’s Guide to Nutritional Care. In addition, she is currently a member of the National Board Dental Hygiene Examination (NBDHE) test construction committee and an evaluator for the ADEX exam. Today she is the Administrative Assistant for the Massachusetts Dental Hygienist’ Association. Anna Kalmanovich DMD, a diplomat of the AOS, has been providing pediatric care to the Boxborough, Acton and Lunenburg communities since 2005. She received a degree in Dental Medicine from Krasnodar University, Russia. She received her Doctorate in Dentistry from Tufts University School of Dental Medicine and completed specialized training in the Pediatric Department of Tufts University School of Dental Medicine where she received her specialized degree in pediatric dentistry. Her training included treating children, teens and special needs patients at New England Medical Center, The Cotting School and Brookline Dept. of Health Dental Clinic. 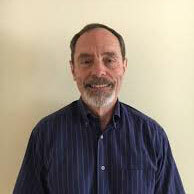 Kalmanovich also serves on staff at the Franciscan Hospital for Children providing pediatric dentistry under general anesthesia. She is an active, professional member of the American Academy of Pediatric Dentistry and the American Orthodontic Society. Additionally, she participates in several local study groups to share her ideas and help treat challenging dental cases.